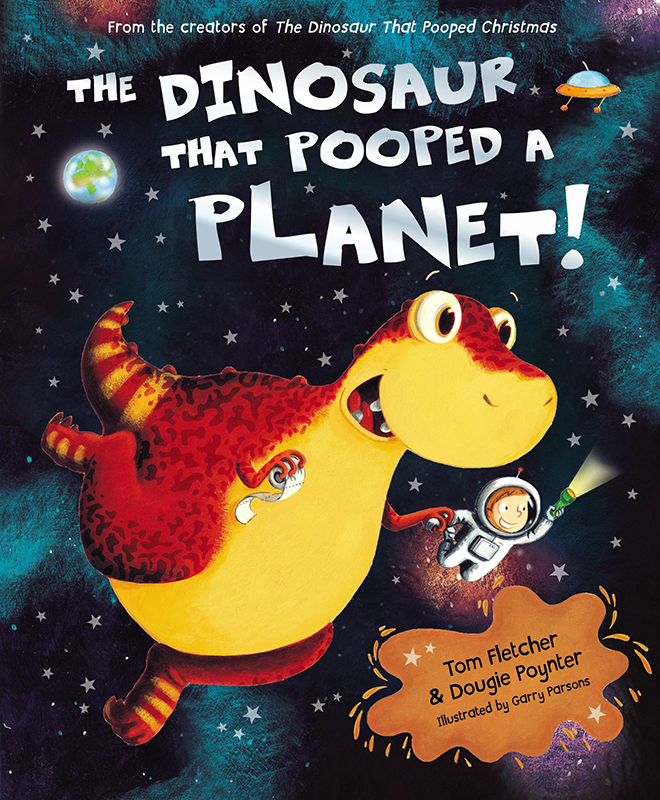 Last week the fabulous James McAvoy read the 'Dinosaur That Pooped A Planet' on Cbeebies. We loved James' reading of the pooptastic picture book illustrated by Garry Parsons, written by Tom Fletcher and Dougie Poynter. This is the second time one of Garry's titles has made an appearance on the bedtime hour this year, we were thrilled to see Frank Skinner read the brilliant 'Billy's Bucket' in January. If you missed it last week, click here to watch James' again. To see more of Garry's work, click here. Garry Parsons is represented by Kids Corner. Published on 16 June 2015.